Information about current job openings and application requirements. Position is open immediately, until filled. Interviews will be conducted as applications are received and evaluated. Applicant will need to learn the SOS Elections and State Voter Registration systems from the ground up to fully understand the connected systems and processes that are integral to this position. As such, the successful candidate will need to be a rapid learner. This position will assist in preparing responses to election compliance related matters, with consultation from senior staff, the secretary of state, and/or the office of the Attorney General. The Office of the Secretary of State is currently engaged in the early stages of the replacement of IT Infrastructure and software solutions for the Elections division. The successful candidate will participate in testing and development, gaining the necessary understanding to support counties and candidates through the statewide implementation of the new systems. Education Requirements: An Associate’s Degree in either Business, Political Science (OR demonstrable equivalent experience) is preferred. NOTICE: Employment will be contingent upon applicant successfully passing a criminal background investigation. 1 year of experience in elections, political, or public services fields. Assist with general questions from local elections officials regarding proper election procedures and Sunshine Law reporting. Assist in date entry of election results and preparation of the abstract for the Board of Canvassers. Receive, review for compliance and process lobbyist registrations. Assist with the development of and maintenance of current training materials for counties and candidates. Assist in the maintenance of the Elections portion of the IDSOS and IdahoVotes.gov websites, in coordination with IDSOS IT. Assist local elections officials regarding statewide database maintenance and use. Must have good knowledge of office support functions including word processing; filing; composing a variety of office documents; researching, compiling and summarizing data for reports. Ability to communicate verbally and in writing with staff, other state agencies and institutions, and the public; ability to work with individuals at all position levels, including high-ranking public officials. Successful candidate may also be asked to coordinate statewide in person or video based training sessions. …and of course, additional responsibilities as assigned. 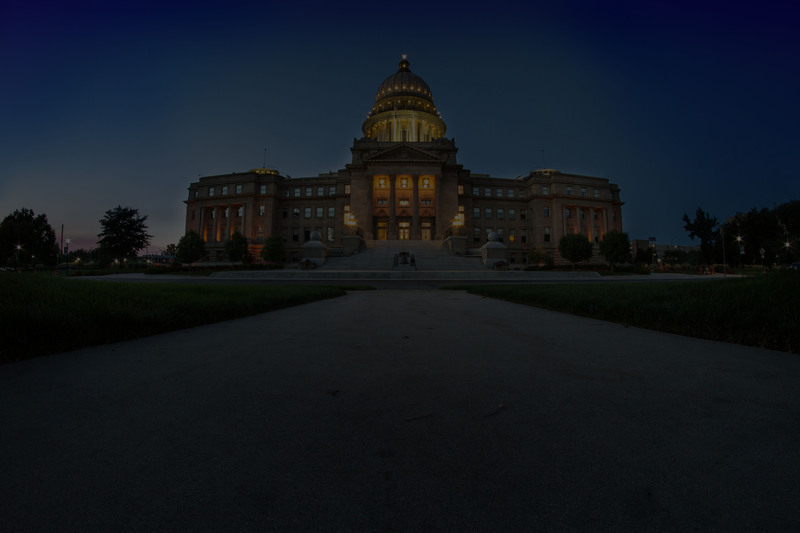 The Idaho Secretary of State is an elected official of the state of Idaho, and positions within the office of the Secretary of State are at will positions. While this position includes a full state benefits package, ID-SOS employees are not considered classified employees, and as such, do not have to complete the testing requirements mandated by other state agencies. This position is an “at-will position”.